Although rewarding, caregiving can be demanding and stressful. Caregivers need help. Companion Respite Care—a short break given to a family caregiver by someone else who provides care to an aging adult with special healthcare needs—can be a welcome solution. 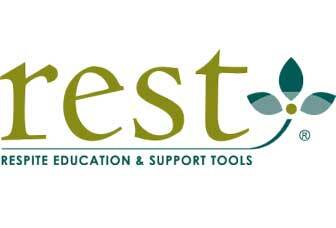 Waseca Caregivers utilizes REST (Respite Education Support Tools). We provide 2 hours of respite care in the home. Your loved one will be actively engaged in activities they want to do. Cost: $25 for 2 hours of care provided by trained volunteers.